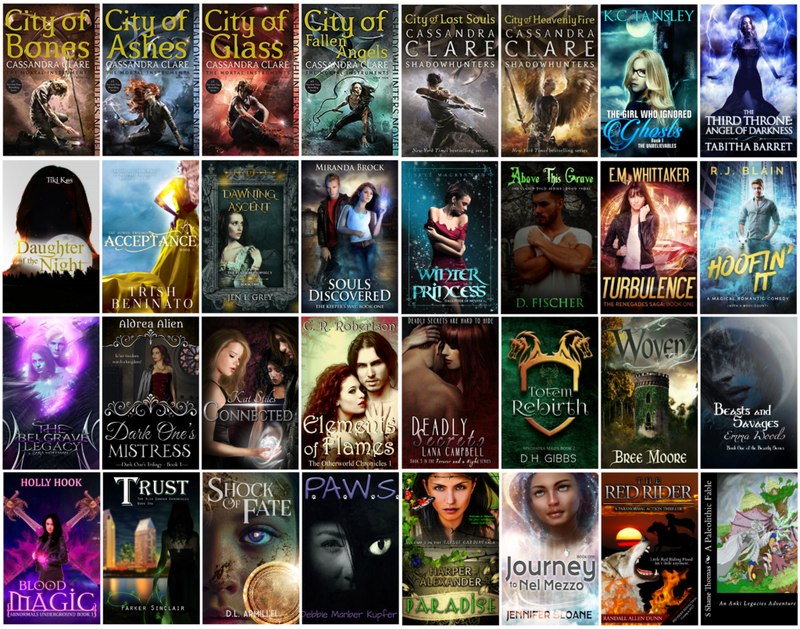 Subscribe to some of the best Fantasy, Young Adult, and Sci-fi authors in the indie and small press community for a chance to win The Mortal Instruments paperback 6-book boxed set + 26 Indie Author paperbacks. That’s 32 books total! This entry was posted in Giveaways and tagged author, Cassandra Clare, free books, freebies, giveaway, subscriber. Bookmark the permalink. ← C.L. Cannon’s Fall BookBub Giveaway!